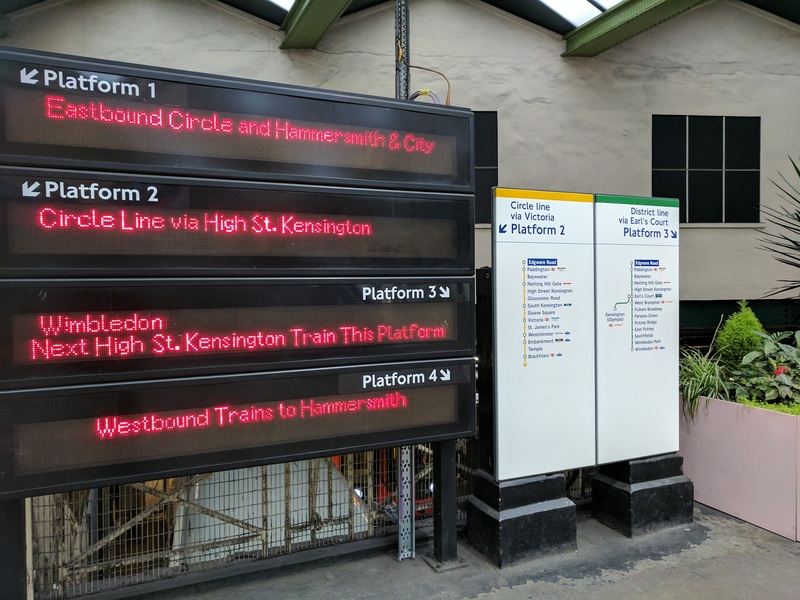 Transport for London have announced permanent changes to platform operation at Edgware Road Circle line station to improve reliability. From Sunday 21 May Circle line trains will terminate at platform 3 and District line trains will terminate at platform 2. There are no changes to platforms 1 and 4 with trains towards Aldgate and Barking running from platform 1 and trains towards Hammersmith from platform 4. 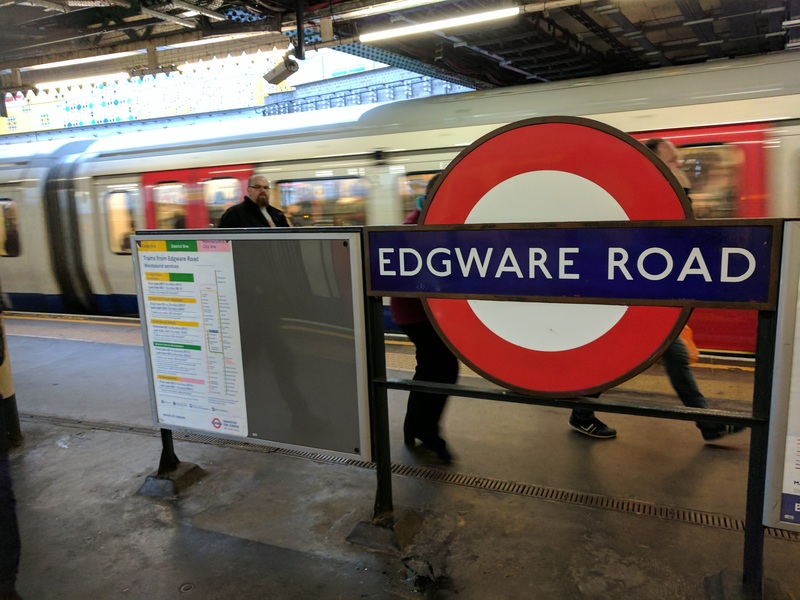 Any customers changing trains at Edgware Road who need a step-free interchange for trains towards Aldgate and Barking, will need to arrive at Edgware Road on a District line train. Any customers changing trains at Edgware Road who need a step-free interchange for trains towards Hammersmith, will need to arrive at Edgware Road on a Circle line train.